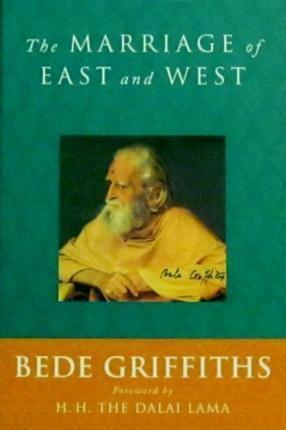 Bede Griffiths was an English Benedictine monk who achived worldwide recognition for his pioneering efforts to bridge the great traditions of Christian and Hindu faith, thought and custom. For 35 years until his death in 1993, he ran the Christian ashram of Shantivanam in India, a Benedictine community open to people of all faiths. His many classic works include Return to the Centre.